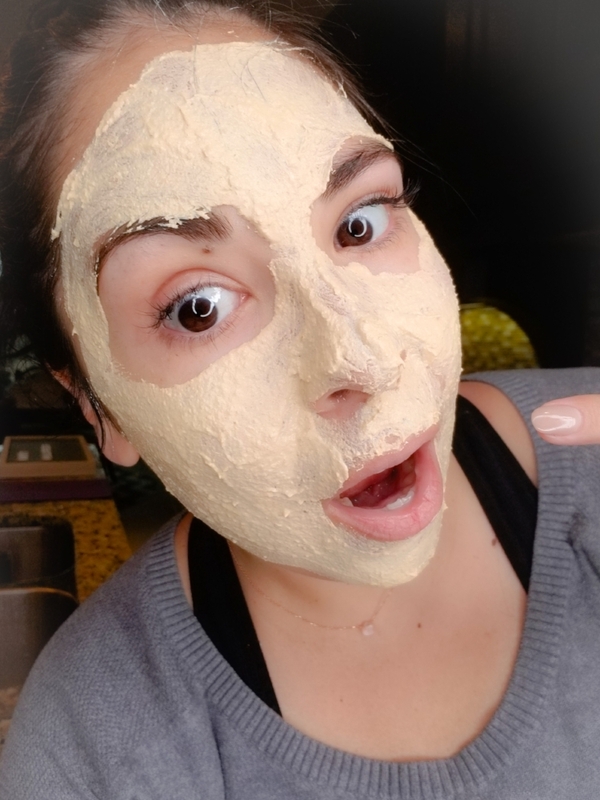 If I were to rate the skill level of this mask it would be a 1 for super easy and if were to guess especially since were now knee deep into pumpkin season you probably even have the ingredients in your house now! Pumpkin is packed with Vitamins A & C to help soften skin and boost collagen production. Who doesn’t love a little boost? It also has AHA’s (alpha hydroxy acids) which encourage skin regeneration. *Whatever you do, make sure you’re using plain ol’ pumpkin puree, and not pumpkin pie filling. 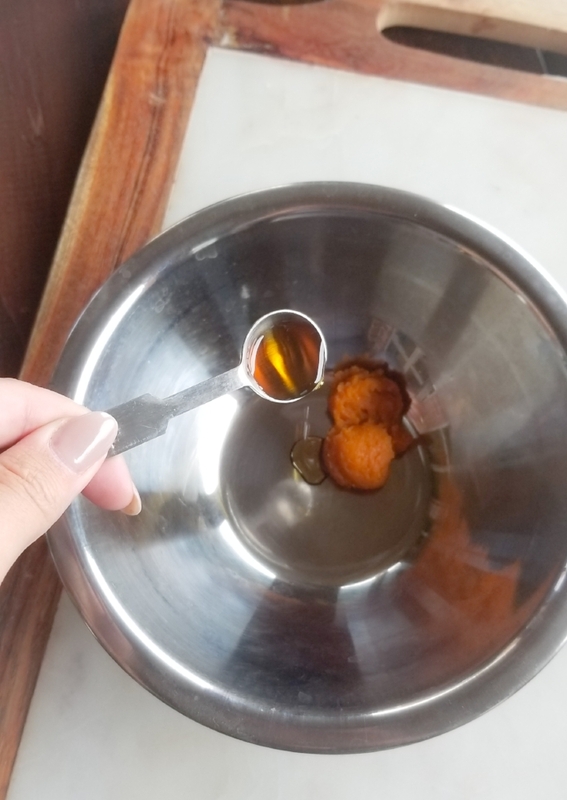 Whisk the pumpkin, maple syrup and water together in a small dish until smooth. Add the spices and whisk to combine. Add the clay, one teaspoon at a time, whisking between additions until smooth. To use, spread the mask over your face and let it dry for 15-20 minutes before rinsing it off with a warm wet wash cloth. Follow up with our Acai Age Defense Moisturizer. This mask makes enough for two people so go grab a friend! We are never one to waste pumpkin so head on over to Muy Bueno Cookbook Pumpkin Empanadas and use up the rest of that pumpkin puree. You know what I’m making tonight!